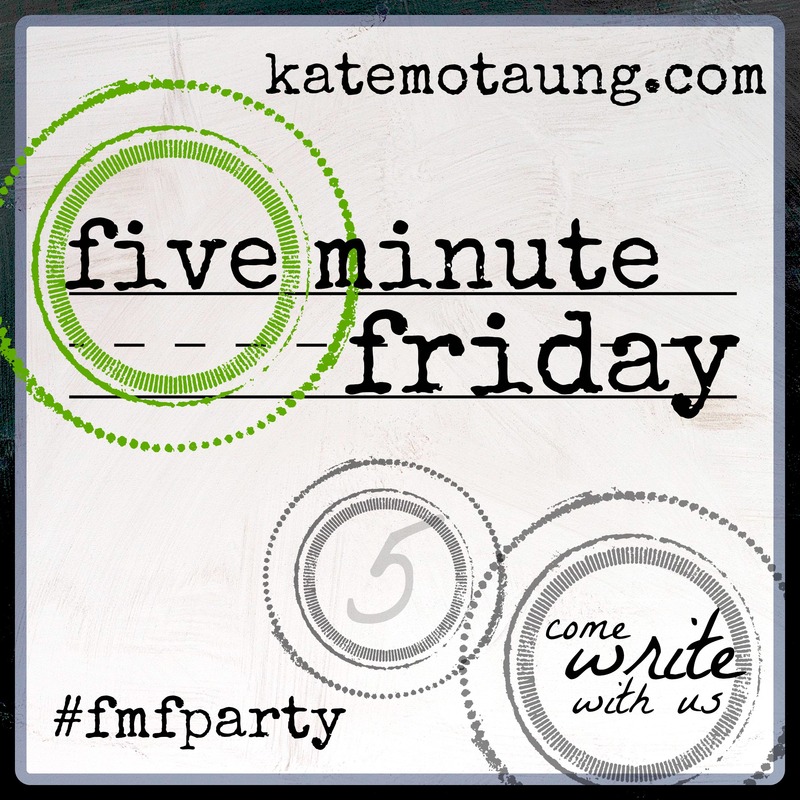 *I write a lot about experiencing the novel through crafts, snacks, field trips, dramatization, etc. This blog will discuss experiencing Mitch Albom’s Tuesdays with Morrie through its dramatization which my husband and I attended June 12, 2011. 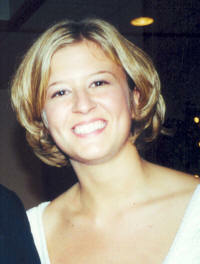 This blog, though, is written in celebration of the life of Michelle Conrady-Brown, born June 27, 1977. Having only met Michelle a handful of times through her sister, my friend Ash, I felt as if I had known her for years due to her warmth and smile. A loving mother to Avery and Nora, devoted wife, and tireless social worker, she is remembered forever in our hearts. Having purchased my tickets for the play, Tuesdays with Morrie, I wanted to read the non-fiction work written by Mitch Albom prior to performance night. Having downloaded this book on my phone, I intentionally learned how to use the digital highlighter thingy ma bob because of the thought-provoking aphorisms (these quotes will definitely find their way onto my chalkboard) at nearly every turn of the page. The vivid descriptions of Morrie’s debilitating disease brought to mind memories of my own father’s gruesome death at the hands of cancer, and, thus, streams of tears from my eyes. Yet, I do not walk away from the reading of Tuesdays with Morrie with mere sadness at the loss of Morrie, a contributing member of society, but sadness overshadowed by the motivation to do more with one’s life with the end goal of not benefiting oneself, but benefiting others. As part of the homework assignment for Reading Camp, we were to choose a picture book from the reading list provided and then partake in a dramatization of the story. 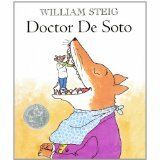 As luck would have it, William Steig’s Doctor De Soto, a Newberry Honor Book happened to be on our bookshelf. No hasty trips to the library for this assignment. Score! Main characters Dr. De Soto and his wife, Mrs. De Soto, work tirelessly on various patients’ teeth such as moles, chipmunks, and pigs. Due to De Soto being a mouse, he took extra precautions against any potential patients that may cause harm to himself or his wife. Outside the office, a wailing fox begged for treatment, and De Soto and his wife, from the kindness of their hearts, relented and decided to treat him. A fox is a fox is a fox, so inevitably, his ulterior motives surfaced. Yet, in the end, De Soto and his wife were able to successfully outfox the fox. 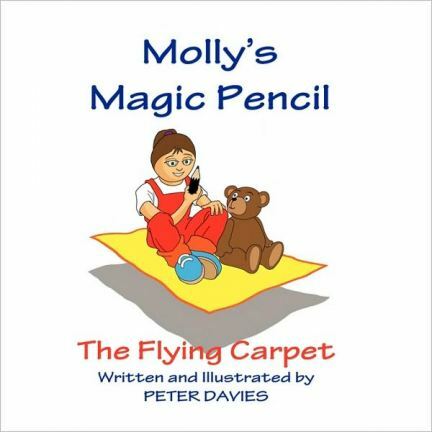 A perfect choice to read before a dental visit or perhaps a field trip to a dentist’s office. In our case, the squirts and I each chose a character from the story to reenact. Being the largest of the bunch, I was the sly fox and used my spooky voice in the retelling. My girls furiously worked on my teeth with their invisible instruments and finally sent me on my way with an intentional dose of artificially created lockjaw. For snack, an ideal time to reaffirm the healthy snack option- Green Meanies, mouths made from healthy food options – in lieu of sugary snacks as an attempt to keep dental work at bay. If there is time, I have found that I cannot go wrong with sticker scenes with my squirts and their friends. Oriental Trading offers Make-a-Dental Sticker Sheets which reaffirms the theme of the story. 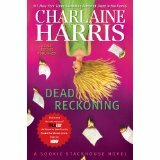 Having just completed book 11 in Charlaine Harris’ series, I am filled with a sense of sadness that I have turned the last page and a pang of disappointment that this novel feels more transitional than stand-alone. The main protagonist, Miss Stackhouse, finds herself involved in yet another dilemma- this time concerning the status of her relationship with her beloved, Eric, as well as his future in the vampire kingdom. Glimpses of well-developed characters in past novels seem only to make cameo appearances leaving the reader with several unanswered questions. Usually the Dead novels are a one-night read, this time the pull of the novel did not seem to occur until nearly 80% of the pages had been read. 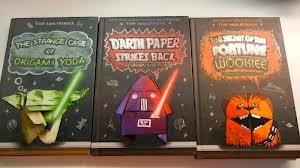 Nevertheless, I will impatiently wait for book 12 in which I am hopeful I will find the answers to which I am looking. If choosing this novel for book club, it is worth the attempt to experience the novel as much as possible as a means to not only spark conversation, but also to immerse the reader into the pages. Thus, without a doubt, to set the ambiance, play Elvis’ “Kentucky Rain,” “In the Ghetto,” and “JailhouseRock.” Refreshments could include Miss Stackhouse’s cheese straws- crisp with the right amount of spice- salted pecans, Maxine’s punch, a delicious cake from the bakery, and, of course, plenty of V8 disguised in bottles with the True Blood label.